Residential Roofing Services Vancouver | Chisholm Roofing Ltd. The professionals at Chisholm Roofing know just how big of an investment your home is. We also know that when it comes to keeping your investment safe, your roof takes on a critical role. That's why it's so important that you hire a skilled and experienced team of professionals. Call Chisholm Roofing today, and you'll get the assistance of a contractor you can trust!  Chisholm Roofing is proud to boast over 40 years of experience within the field of North Vancouver residential roofing. Our professionals offer quality repair, maintenance, and installation services for Richmond residential roofing clients throughout the Lower Mainland and surrounding areas including: New Westminster, Richmond, Burnaby, Vancouver, North Vancouver and West Vancouver. From roof repair to new-roof installation and re-roofing projects, Chisholm Roofing is the general roofing company that you want on your side. We have a massive inventory of dependable, high-quality New Westminster roofing products and solid relationships with various suppliers throughout all of Canada. 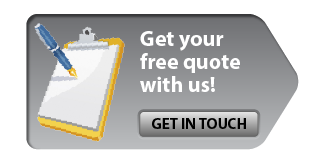 In other words, you can trust us to have the product you need, when you need it. Whether you're just in need of a few replaced shingles or a whole-roof replacement, our experienced team of Burnaby residential roofing technicians can get the job done right. When it comes to roof repair, maintenance, and installation, get the help of a team that uses only high-quality and durable products. At Chisholm Roofing, you can trust that the work of our experienced craftsmen will last for years. Call today to schedule an estimate, evaluation, or appointment with a qualified West Vancouver residential roofing technician! We look forward to working with you!